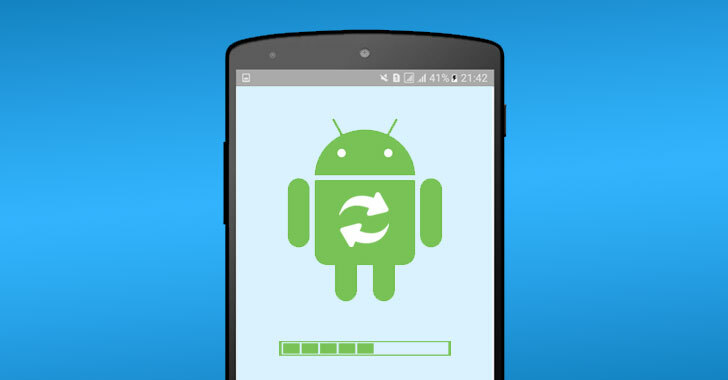 Google has recently released the first beta version of Android Q, the next upcoming version of Google’s popular mobile operating system, with a lot of new privacy improvements and other security enhancements. 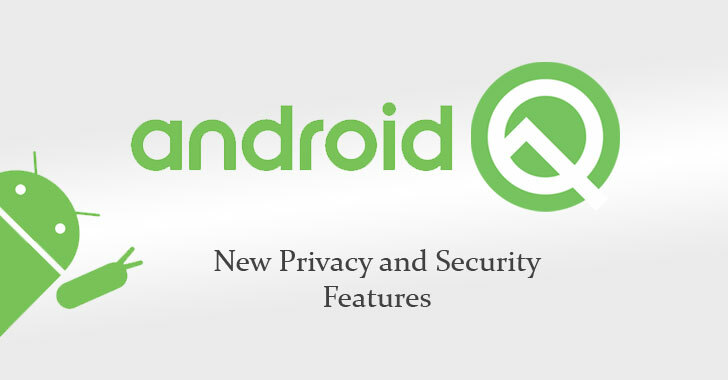 Android Q, where Q has not yet been named, offers more control over installed apps, their access, and permissions, and location settings; more support for passive authentication like face ID, and warnings when you install a new app targeting Android Marshmallow or older. Android Q gives you more control over how an app can use your device location information. Currently, you have a single option to either allow or deny an app access to your device location, doesn’t matter if it is in-use or running in the background. “The new location control allows users to decide when device location data is provided to an app and prevents an app from getting location data that it may not need,” Google says. If you are an Android developer and your application requires location data when running in the background, you must declare the new permission in your app’s manifest file. “Your app’s use case relies on periodic checks of a user’s location all the time, such as geofencing or location sharing. 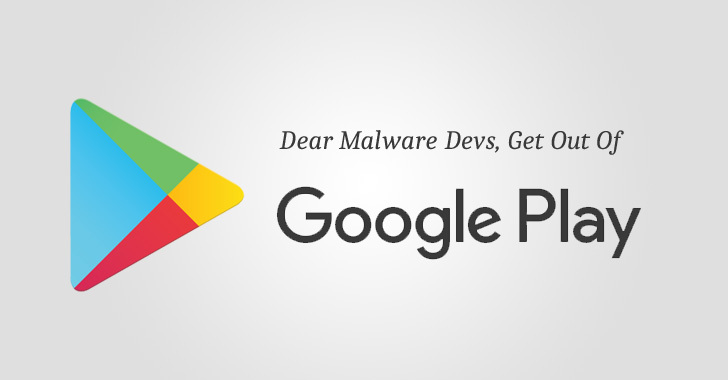 In that case, your app should explain to the user that they need to allow your app to access their location all the time in order to operate correctly, then request access to background location,” Google warns Android developers. A) Contacts Affinity — Starting from Android Q, the operating system will no longer keep the track of contacts affinity information, meaning that apps searching for user’s contacts will not be able to do so. B) Making MAC Address Randomization a Default Feature — Introduced in Android 6.0 Marshmallow, the feature will now come enabled by default with Android Q, preventing app developers, location analytics firms, stores, and others from using MAC addresses to build a history of your device activity. For those unaware, MAC address randomization works by replacing the number that uniquely identifies your device’s wireless hardware with randomly generated values, preventing your device from being tracked when connected to different Wi-Fi networks. 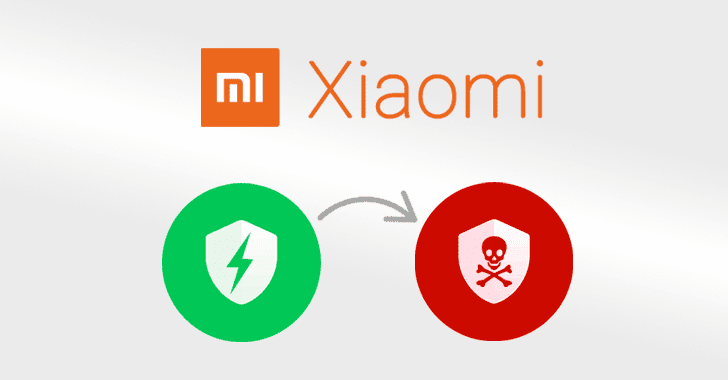 C) Non-Resettable Device Identifiers — From Android Q, only some apps with the READ_PRIVILEGED_PHONE_STATE privileged permission will be able to access your device’s non-resettable identifiers, such as your phone’s IMEI and serial number. 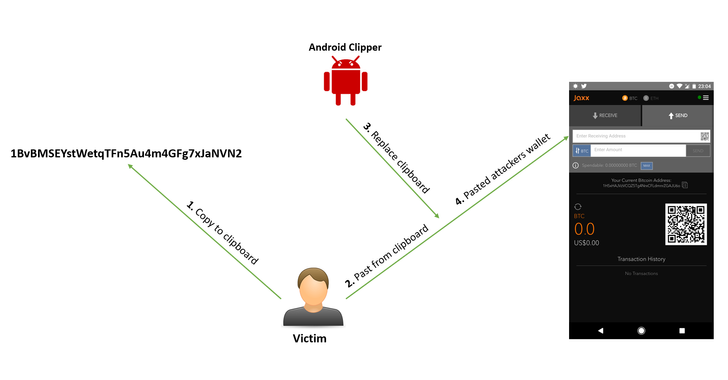 D) Restricting Access to Clipboard Data — With Android Q, Google also restricted apps from accessing the operating system’s clipboard data. Only apps that are running in the foreground (on screen) or apps that are the default input method editor, or IME (e.g., default keyboard apps) can access the clipboard data. E) Removing Access to Device’s Network State — Android Q also removes access to the information about a device’s network state. Apps that require access to this information, like Virtual Private Network (VPN) apps, can refer to the NetworkStatsManager and ConnectivityManager classes. F) Access to USB serial — Apps running Android Q will only be able to read the serial number of a USB device after users themselves grant permissions to access the USB device or accessory. Android Q also comes with new restrictions, preventing apps from launching activities while in the background without user interaction, keeping users more in control of what’s shown on their screen. “As long as your app starts activities as a direct result of user interaction, however, your app most likely isn’t affected by this change. In fact, the majority of apps are unaffected by this change,” Google says. In nearly all cases, Google has now made it mandatory for apps that are in the background to create notifications in order to provide information to users instead of directly starting an activity. App developers who want user’s attention urgently can create high-priority notifications and provide a full-screen intent. 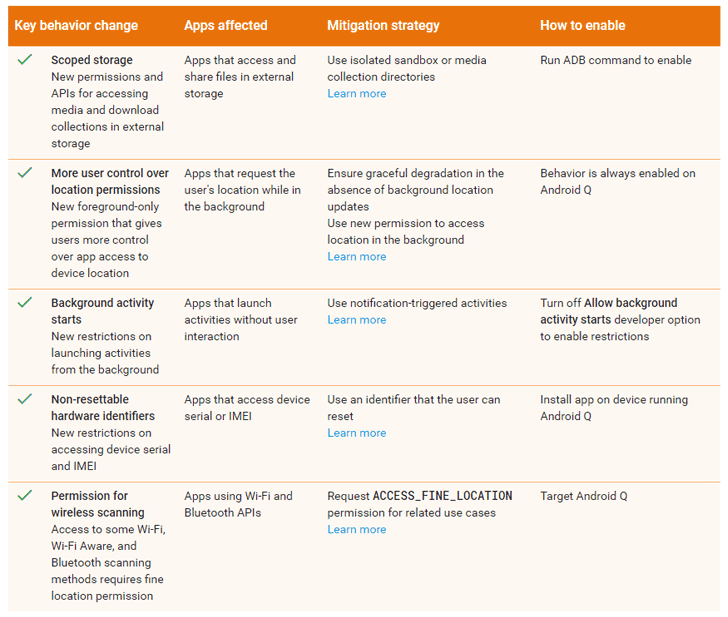 Android Q makes it mandatory for apps to have the ACCESS_FINE_LOCATION permission to use several methods within the Wi-Fi, Wi-Fi Aware, or Bluetooth APIs. This means now third-party apps will not be able to make changes to your device Wi-Fi (enable or disable); instead apps have to prompt users to enable or disable Wi-Fi in the device settings manually. To protect user privacy, performing manual configuration of the list of Wi-Fi networks will now be only restricted to system apps. Android Q will give each app an isolated storage sandbox into an external storage device so that no other app can directly access data saved by other apps on your device. That means, apps don’t require any special permissions to save and access their own sandboxed files on external storage. However, if an app needs to access or modify files that other apps have created, it must first request the appropriate permission. Instead of just making Android Q Beta 1 available for developers, Google has allowed anyone to sign up and install the beta operating system as far as they own Google’s Pixel phones, including the original Pixel, Pixel XL, Pixel 2, Pixel 2 XL, Pixel 3 and Pixel 3 XL. Android Q is scheduled to be made available to end users sometime in the third quarter of this year, according to the company’s timeline — likely at the end of August. To deal with this issue, Google at its I/O Developer Conference May 2018 revealed the company’s plan to update its OEM agreements that would require Android device manufacturers to roll out at least security updates regularly.